> Non-Fiction > Pray Your Way Through The Scriptures! 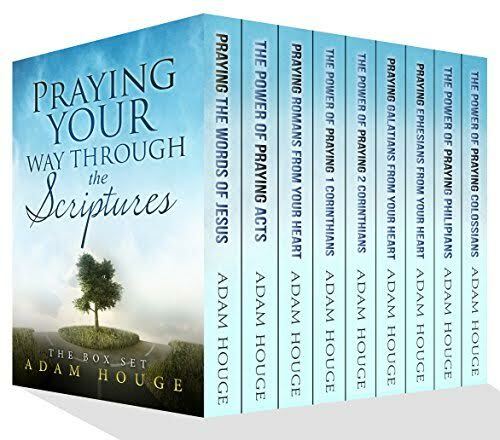 Pray Your Way Through The Scriptures is a book that will change your life. Because there is nothing more powerful or life-changing than God's Word. By His word created everything, and it is by His word that He created life. When His words enter your heart, He has promised that they will not return to Him void, but bring forth life and create a newness in your soul daily.